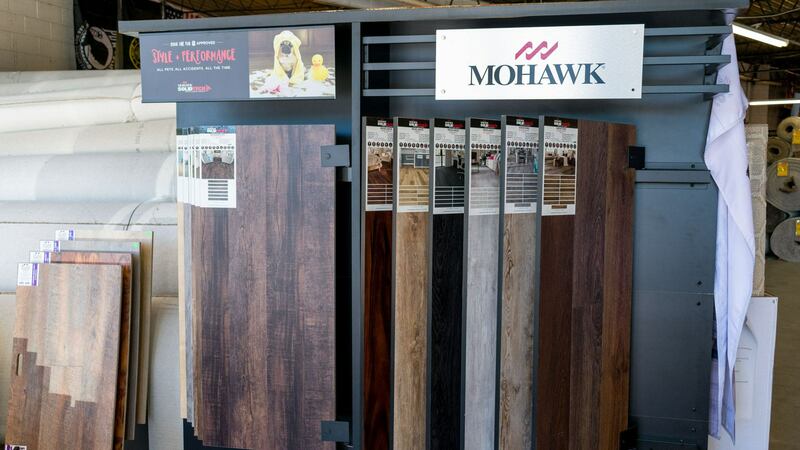 Durable Luxury Vinyl. Great Brands. Great Prices. 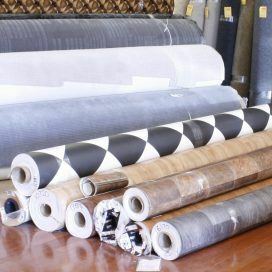 Choose luxury vinyl flooring from Carpet Depot to select from many different patterns and styles of luxury vinyl tile (LVT), luxury vinyl plank (LVP), and sheet vinyl / linoleum at great discount prices. 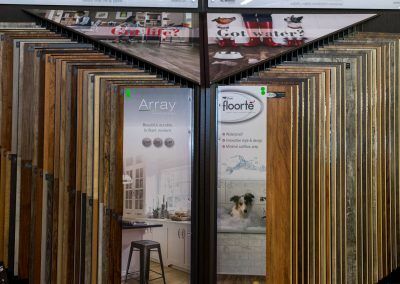 With its incredible durability and low maintenance, luxury vinyl makes the perfect flooring option in bathrooms, laundry rooms, mud rooms, playrooms, and other high traffic areas around your home. 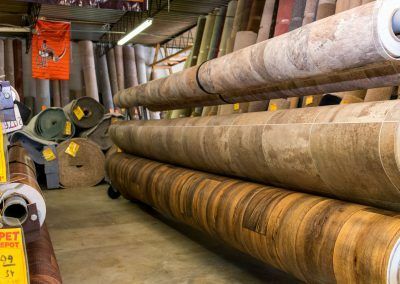 Just bring in the measurements for the room or rooms that you are looking to get luxury vinyl in, and we’ll help you pick the perfect option. 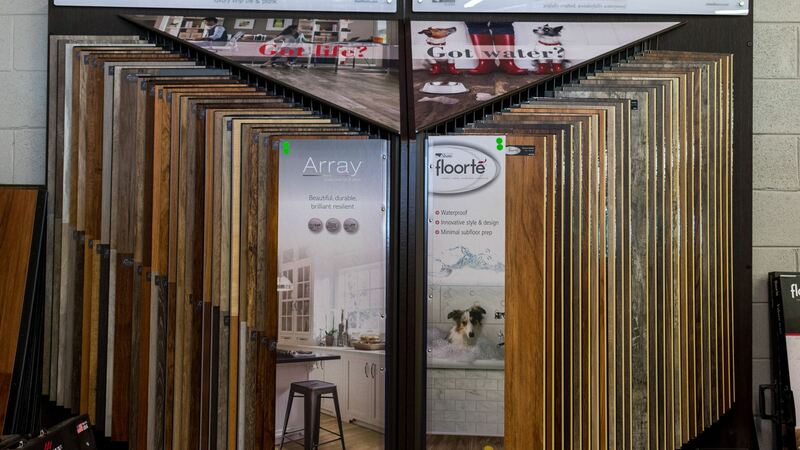 Luxury vinyl flooring is incredibly durable and resistant to anything you can throw at it. 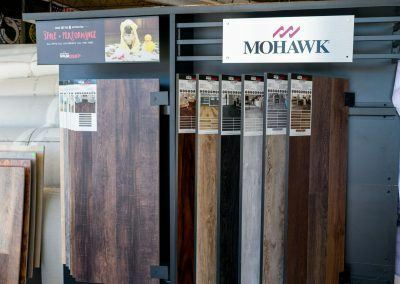 It is also incredibly water resistant, even waterproof, making it the perfect flooring for mud rooms, bathrooms, laundry rooms, basements, and kitchens. 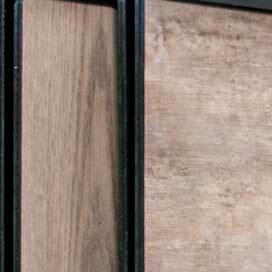 Luxury vinyl flooring is sold in either tiles (LVT) or planks (LVP), and are made to mimic the look and feel of real wood and stone. 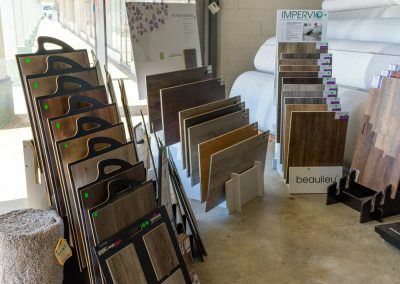 Luxury vinyl flooring can even have textures. 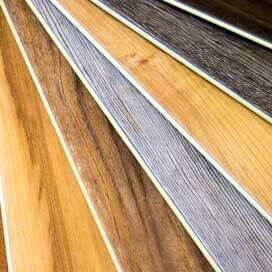 Luxury vinyl flooring is softer under foot and warmer than hardwood, laminate, or tile. 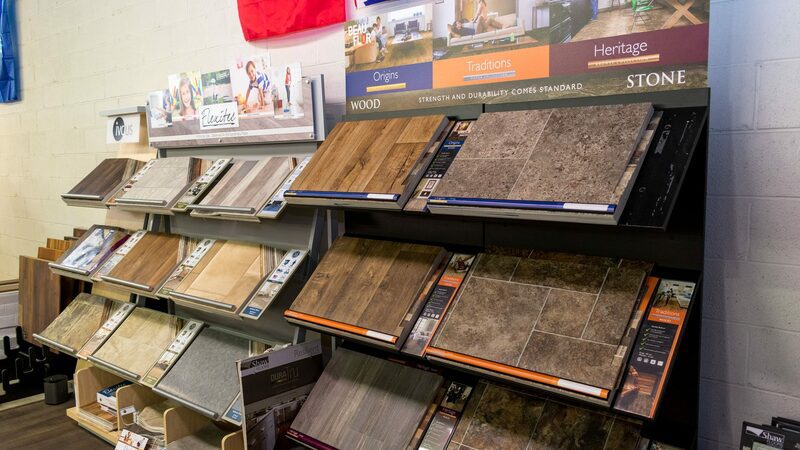 If a plank or tile gets damaged, it is easy to replace just a single tile instead of replacing the whole floor. 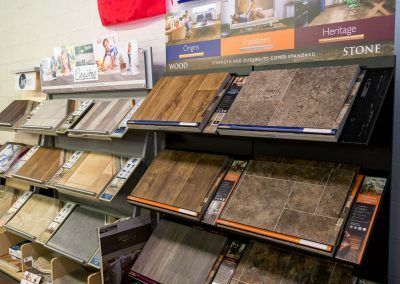 Luxury vinyl plank and luxury vinyl tile are essentially the same thing, except for aesthetics. 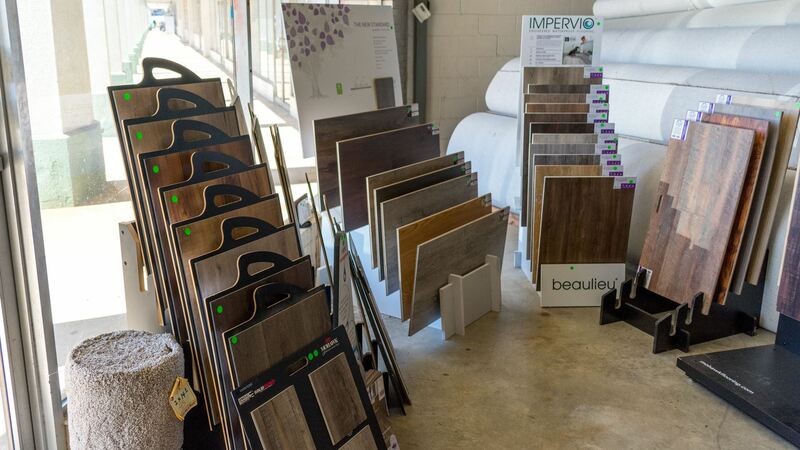 LVP is cut to resemble wood planks, and LVT is cut to resemble porcelain or ceramic tiles. 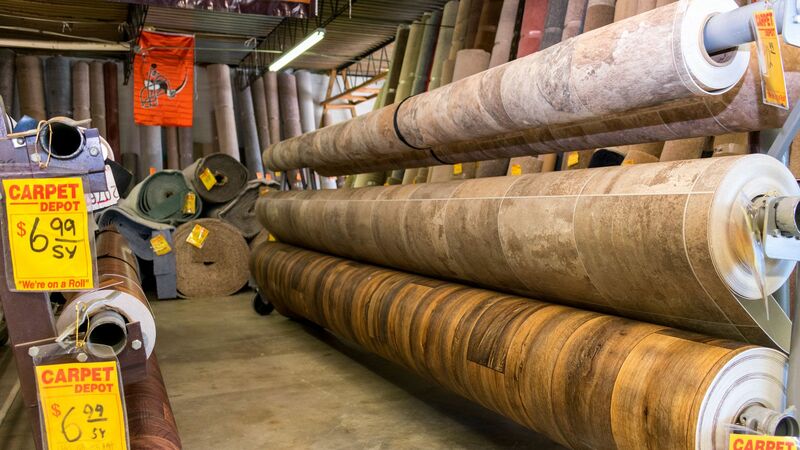 Sheet vinyl are large sheets, usually 12 feet wide, that are cut to the length that you need.